Bates Motel? True, I saw Bats after Dark! 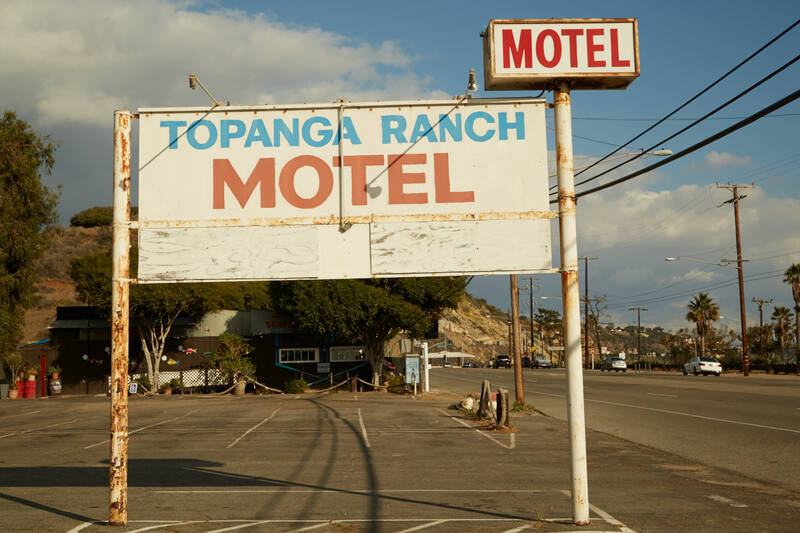 You get the Bates Motel feel when you drive past this motel sign on PCH. Check in, but never check out. Stay for a day, or for eternity. Enjoy the worms cleaning your bones. If you love Hitchcock, you are home, baby!